This was a retail store sign. 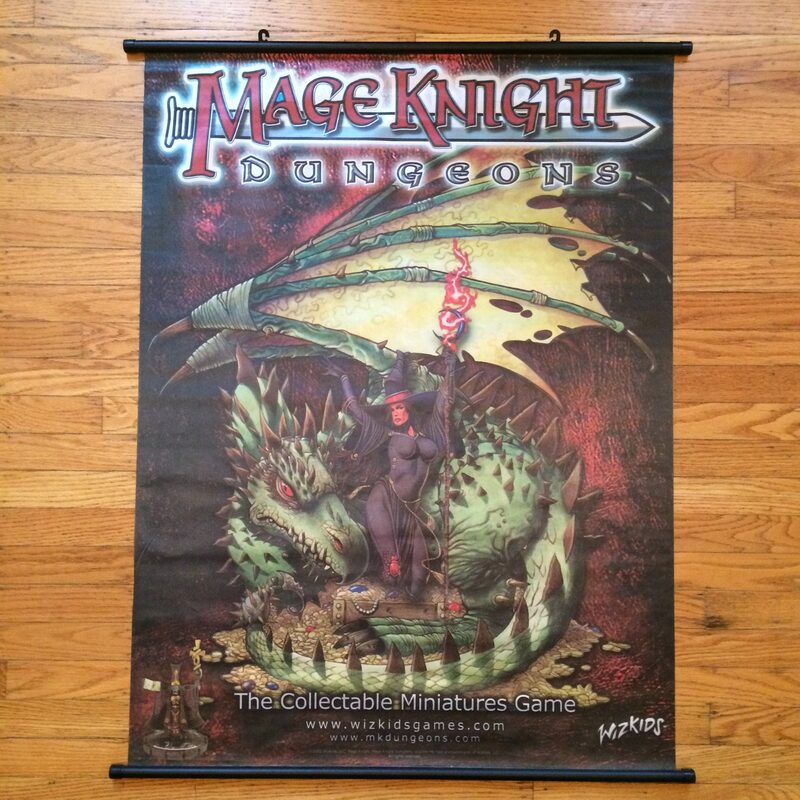 This was a retail store banner for Mage Knight Dungeons. 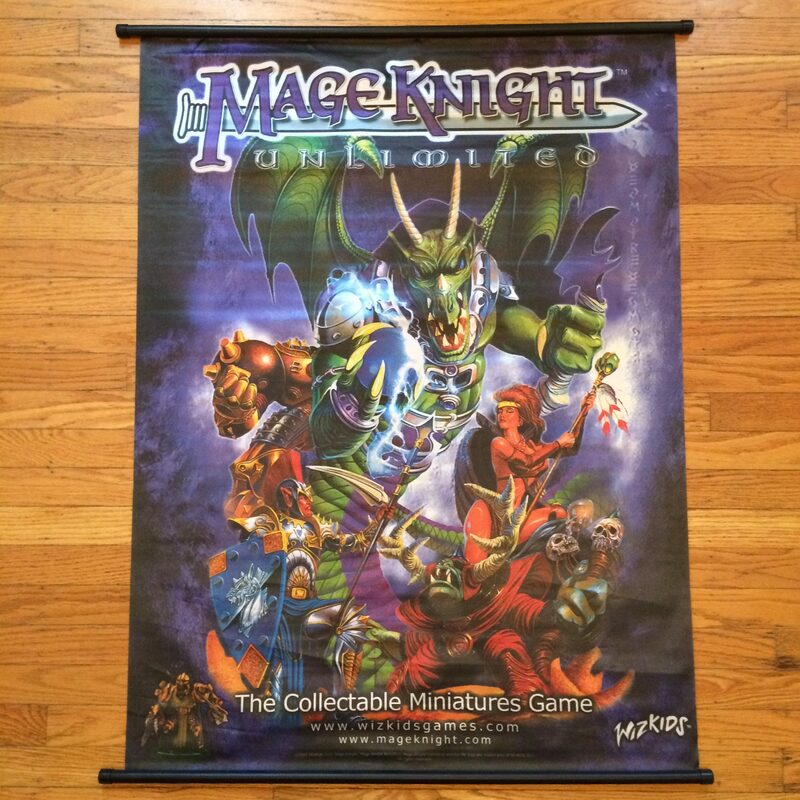 This was a retail store banner for Mage Knight Unlimited. This was a retail store banner for Mage Knight Uprising.